B M Pallets specialise in the supply of both new and reconditioned pallets, we currently produce over 15,000 each week, whilst recycling any that are beyond repair. 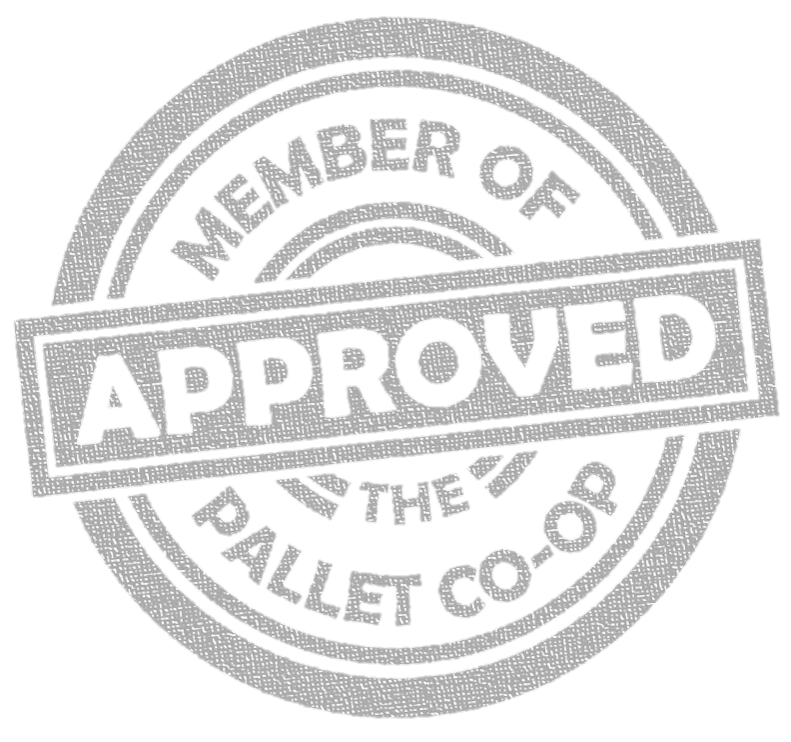 No matter where you are in the UK we can have pallets delivered to your location from with-in our pallet co-op. B M Pallet Services has been supplying reconditioned pallets to both the trade & industry for over 30 years. Brian has built up a growing reputation, a healthy rate of expansion & has gained valuable experience from a number of long standing satisfied customers. BM Pallet Services is an ISO 9001 company & can offer a complete pallet design service to help customers obtain the perfect pallet for the job. We offer a first class service to all our customers who find they can count on us to deliver any amount of any size pallet at any time. 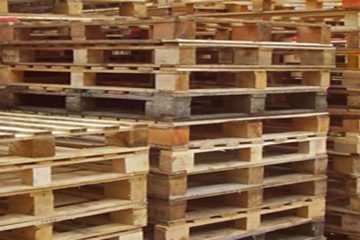 Brian Martin Pallets based in Northamptonshire supply a large range of pallet styles and below are the standard sizes we keep in stock. We also produce bespoke sizes that can be created to meet specific requirements. Looking for a quality and affordable pallets for your business ? Brian Martin - Owner of B M Pallet Services has been supplying reconditioned pallets to both the trade & industry for over 30 years. Brian has built up a growing reputation, a healthy rate of expansion & has gained valuable experience from a number of long standing satisfied customers. As well as offering the full range of wooden pallets, we are also able to offer a range of plastic pallets, from many manufacturers - offering our customers greater choice. 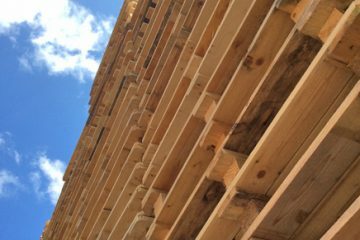 We have a proven record of accomplishment and are a reputable company in northamptonshire and surrounding areas for buying and supplying pallets. We ensure that all pallet orders are done with utmost professionalism using quality materials while offering clients the support and accessibility. For us, honesty is the only policy and we strive to complete all orders with integrity, and on time.